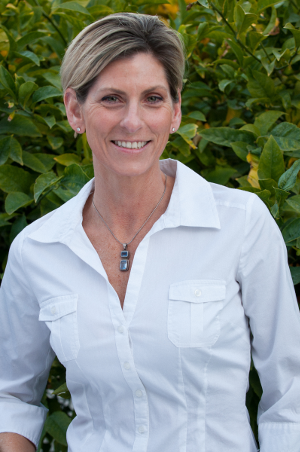 Monique Cook is the founder and lead recovery coach for Coach For Recovery, Inc. She is a Registered Addiction Specialist (RAS) with over 22 years of experience in the field of addiction recovery. Coach for Recovery is located in Santa Cruz, California and serves clients throughout the United States. 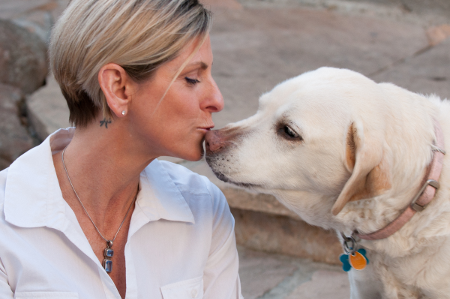 Her focus is on helping people with addiction and anxiety. All programs are customized to fit the needs of the individual. We work with you one-on-one to help you recovery from addiction or anxiety. Monique has worked with people from all walks of life; from Silicon Valley executives to juvenile gang members. She is one of a handful of recovery coaches in the country. If you want the very best to help you during this critical time in your life, call or email Monique.